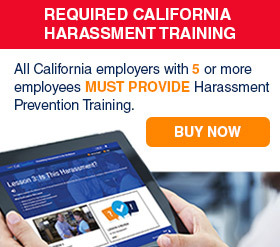 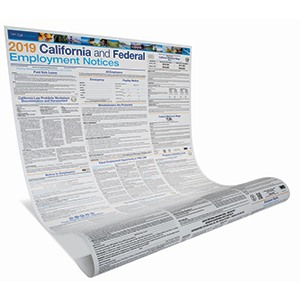 Even if you only employ one person in California you must post required state and federal employment notices. 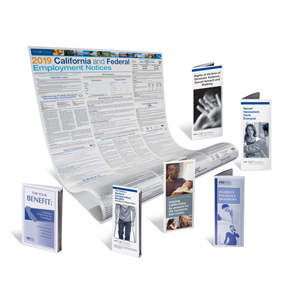 CalChamber’s all-in-one poster makes your compliance easy. 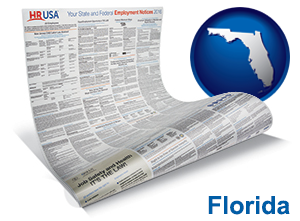 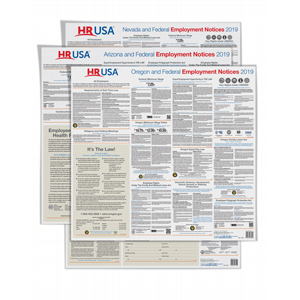 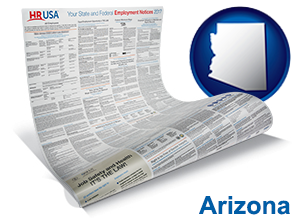 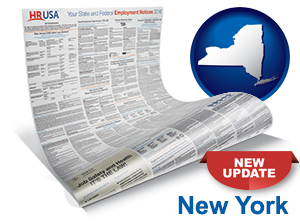 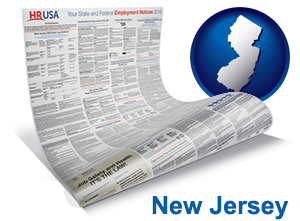 HRUSA (a division of CalChamber) also brings you all-in-one labor law posters for select states outside of California. 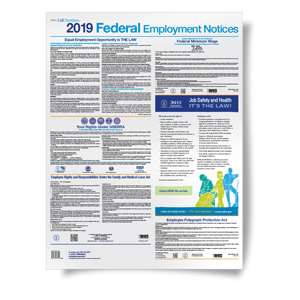 Be sure to display a poster in every business location where employees can easily read it.